Every temptation is an invitation from the enemy to walk away from God and follow him instead. But as God’s children, we do know better! We know that thing will get us into trouble; we know that lying is going to bite us back someday; we know revenge won’t do us any good; we know that our pride won’t make any peace. Temptation often presents itself in a beautiful package, but we know the true ugliness that is inside – SIN. Some of us fall down and give in to temptation because of spiritual weakness. We let doubt and fear enter our weakened hearts and minds and we are misled to make decisions that seem like the better choice. This is why we must always call on God for strength. We must call on the Spirit of the Lord to guide us. Our closeness to the Father will allow us to recognize every temptation that presents itself before us. Reading God’s word will also help us affirm the rightness of the choice that we are about to take. We must always keep ourselves in prayer to discern what is the right thing to do. Another way to resist temptation is to remove its sources in your life. There may be things, people or situations in your life where temptation thrives. Try to remove yourself from these sources and step into a more godly atmosphere. Surround yourself with God’s faithful people and be inspired by their walk of faith to do the same. 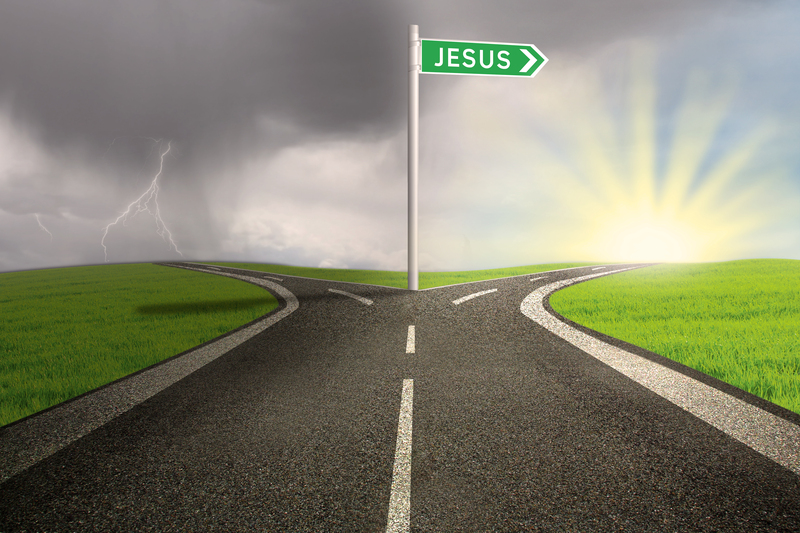 When a situation comes where temptation confronts you all of a sudden, what should you do? The answer is simple: Call on God’s name and simply walk away! Calling out the name of the Lord will give you the strength, wisdom and discernment to walk away from temptation. Don’t let yourself give in! You know better to walk away and save yourself from future pain and suffering.